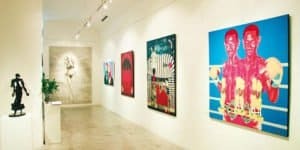 List of Art Galleries and museums in Singapore, Hong-Kong, Malaysia and Thailand: Bangkok, Chiang Mai, Phuket, Samui etc. 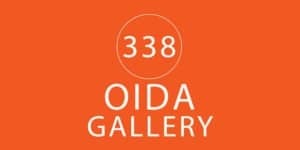 Please contact us to add your art gallery. 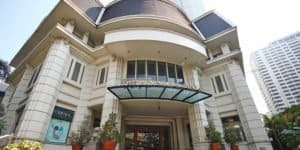 Alliance Francaise de Bangkok is the very first French-Thai cultural center of the country to have been established in 1912 in the capital. 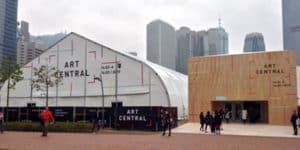 Located in Singapore, Contemporary art gallery and artistic experimentation in the mediums of print and paper, one of the most advanced stages Asia. 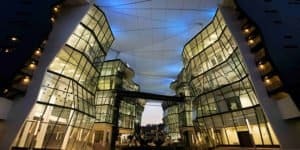 Institute in Singapore that dedicated to innovative and experimental art practices, to fosters educational and creative innovation. 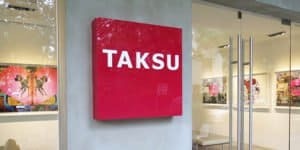 Contemporary gallery in Singapore that aim to promote Japanese artists, to introduce a new, young talents for South East Asia to the international platform. 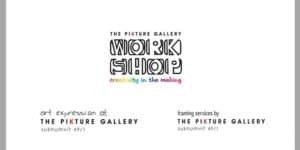 Located in Singapore to bring cutting-edge visual culture to you in a large scale experiment through storytelling and information delivery. 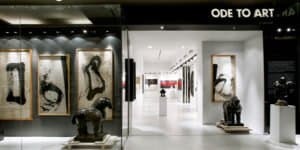 Ode To Art is located in Singapore. 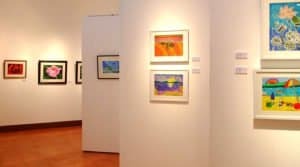 This art gallery represents an international spectrum of artists with diverse collections of art. Located in Singapore’s dock precinct. 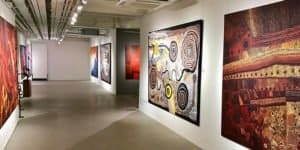 The first and only art gallery in Singapore and Asia that dedicated to Australian & Indigenous Contemporary Art. 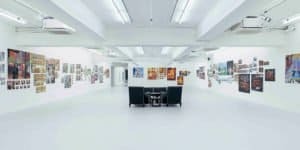 Gallery in Hong Kong that worked with countless artists with the mission of introducing new Chinese contemporary art to Asia region and internationally. 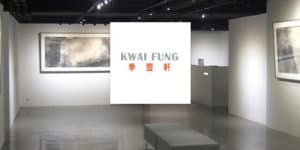 Originally launched in Kwun Tong, Hong Kong in 2004 and it built rapidly to become one of Asia’s largest commercial gallery groups. 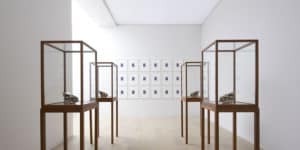 A commercial gallery that was founded in Hong Kong, to build a critical dialogue between Asian and contemporary artists worldwide. Located in Singapore. Notable as a pioneer of Japanese contemporary art represents a wide range of artworks, and provide opportunities. 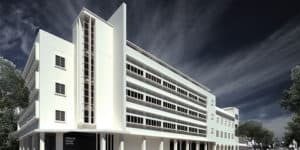 Located in Gillman Barracks, Singapore. 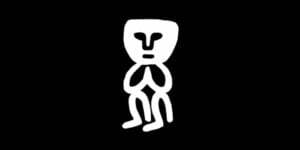 Founded in 2010 to support and promote contemporary art, that mainly from the Asia-Pacific region. 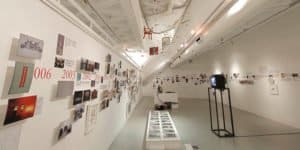 Located in Gillman Barracks, aims to show progressive contemporary artists from around the world with a strong focus on artists based in Singapore. 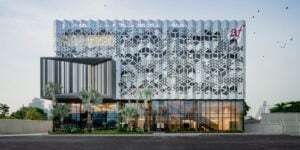 A leading Southeast Asian contemporary art gallery and specialist. 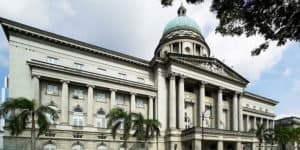 Established in 1989, Located in Singapore and Kuala Lumpur. 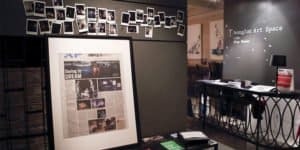 A non-commercial mini art space in Hong Kong that aims to exhibit works in all media in a small space of 100 square feet. through exhibiting works. 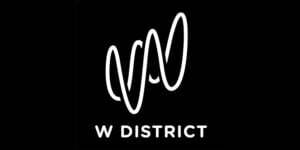 Founded in 2007 in Singapore, specialized in the exhibition and sale of important works of contemporary art. Represent as a platform to broaden audiences. Located in Central District, Hong Kong. 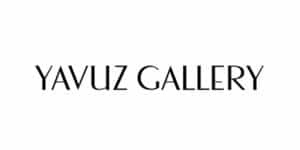 The gallery organizes exhibitions and provides a local cultural advertising production services. 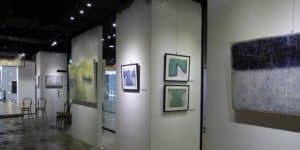 Art gallery located in Kowloon, Hong Kong with the aim to promote and support the diversity of the Sham Shui Po community. Sheung Wan, HK. 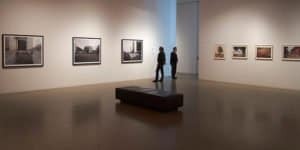 Plat­form for pho­to­graphy, con­necting pro­fes­sional artists, aspiring pho­to­graphers, and other industry prac­ti­tioners. 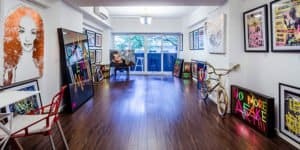 Gallery space, located in Sai Ying Pun, Hong Kong, existing as an inspiration for the expanding new contemporary art movement. 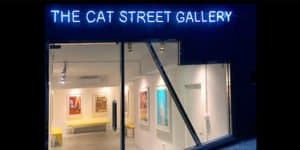 The commitment of The Cat Street Gallery in Hong Kong is to exhibit the best of contemporary and modern art by established and emerging artists. 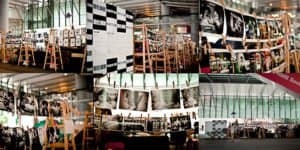 Established in Central, Hong Kong in 2015 to be a showcase of unique and original collections and discover new talented contemporary artists. 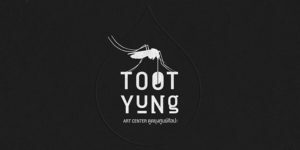 Toot Yung Gallery & Art Center Bangkok is an Art gallery created by two French and situated a few minutes walk from BTS Ekamai. 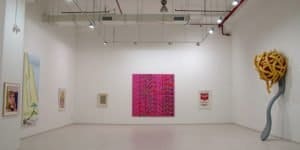 The Pikture Art Gallery Bangkok is an art gallery opened in 2004 and promoting contemporary art by local and international artists. Founded in 2006 by thai artist Maitree Siriboon and american architect David Mayer. Exhibitions and supports many artistic projects. WTF Bangkok aka WTF Art aka WTF Gallery is a dynamic and original bar, cafe and Art Gallery situated in middle of Bangkok. One of best Bangkok attractions ! 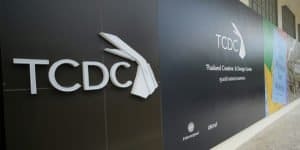 TCDC Bangkok (Thailand Creative & Design Center) is a gold mine for designers and graphic artists living in Bangkok and Thailand. 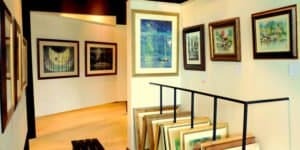 Exhibiting the most extensive private collection of thai art spanning from well stablished to new artists. 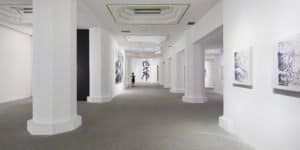 The actual art gallery is in a 6 storey building. 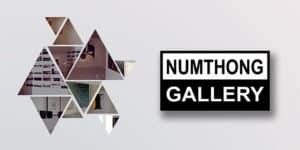 NumThong Gallery at Aree Bangkok founded in 1997 initially a small gallery in Bangkok housing cooperative building for 15 years. Dedicated to the profiling of contemporary art. Regional and international showcasing and reconsideration global art practices. 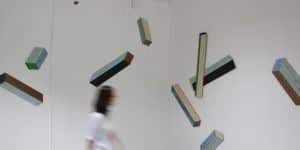 Bridge young Asian contemporary artists to the international audience and providing locals art audience to the international contemporary art practice. 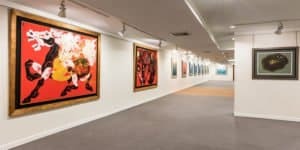 Exhibit and promote contemporary artists of international renown in Thailand, for example, Angkrit Ajchariyasophon, Chitti Kasemkitvatana, and more. Open twice a month for the public viewing. The tastefully designed center houses Thailand’s largest display of three-dimensional art. 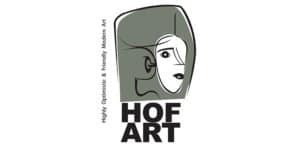 Focus on Asian artist and since develop well establish exhibition program. 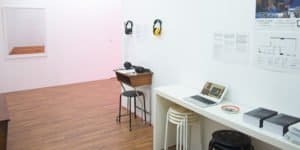 Organise and curated by Brian Curtin with a PhD in fine. The old royal mint and recognize as one of the most beautiful buildings in Thailand. Exhibits of classical and contemporary arts or renowned Thai artists. 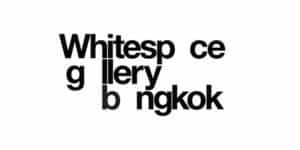 Contemporary art gallery in the vibrant Silom district. Thai and foreign artists are aimed at to express their work and to collaborate with others. 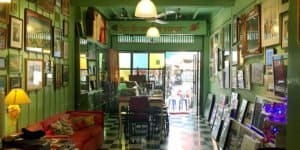 Kathmandu Photo Gallery Bangkok is homed in an old pre-war shophouse renovated wonderfully. Photos from the owner Manit Sriwanichpoom own travel. Establish by Francisco Polo and Markus Herchet joined – the adventurous retail formula where the offering can include furniture, design object and artworks. Stephff’s Primitive Art Gallery Bangkok features primitive collection, artworks, paintings and cartoons made by himself and his collection. 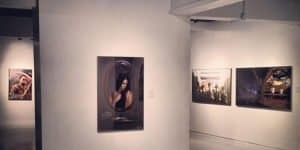 Thai and international artists exhibit their artworks on a nearly monthly cycle: approximately a different exhibition each month. 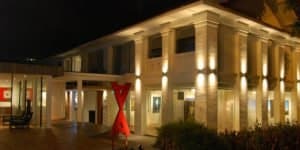 Provides not only galleries but more as well as the residence for artists. 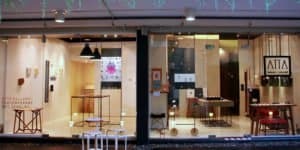 Consist of a design shop, galleries, cakes and coffees for your experience. 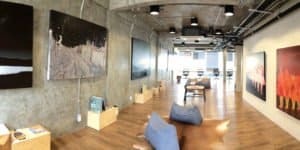 Creative space to support emerging Thai and international artists. Pop art, surrealism, urban art, comics, illustration, typography, graphic design. 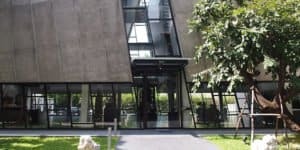 The Bangkok Art and Culture Centre or BACC aims to create an artists meeting place, providing cultural programs for the community. Opening new grounds for cultural dialogue, networking, and create new cultural resources. 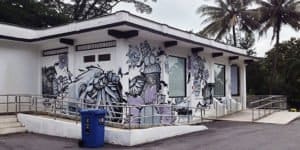 Situated in Panya Village shopping mall exhibit the artworks of various kind artists in Thailand, the chance for artists to show their work to the public. 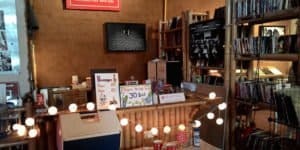 Looking for new talents to exhibit and promote. Focusing on the artists work you can find a new young emerging artist as well as established artists. Established since August 2003 display the work of Thai artists. The new thai artists unknown from the society and the work of senior honored ones. 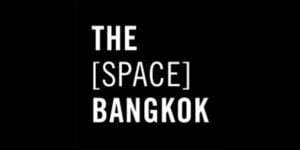 The center quickly became on of Bangkok’s premier galleries. Two exhibition space and a brand new annex that includes a artists residence and pool. 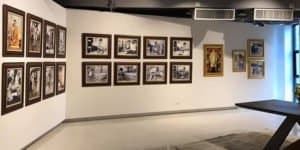 DOB Hualamphong Bangkok It runs by Ardel Gallery, contemporary art spaces showing exhibitions of paintings and sculpture by selected artists. Aimed to Thai art and artists, to give them the opportunity to exhibit their creativity and visions. To experience pieces they may not have the chance to. 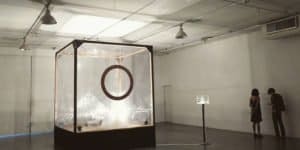 Promote Contemporary Art Jewelry through exhibitions, causal seminars and casual/formal educational programs conducted by local and international artists. 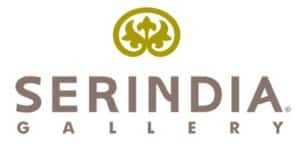 Founded in 2002 by the Chindasilpa family, furthering the reputation of artists in the Chiang Mai and Northern areas of Thailand. Retro-style bar with soft lighting and mellow vibe to the sound of bebop, blues and soul. The upstairs – feature local artists exhibition. Event organization for a corporate and commercial art event. Providing space for exhibition. Made to order art – portrait painting made by Thai artists. 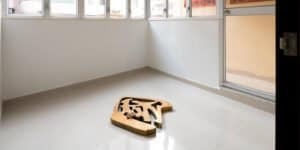 Showcasing the work of local artist Chumpol Taksapornchai, promotes Thai and Southeast Asian contemporary art as well as international artists. 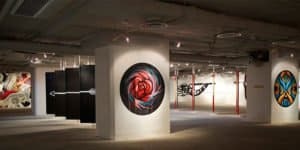 Unique art gallery space in Bangkok located in Siam Square. 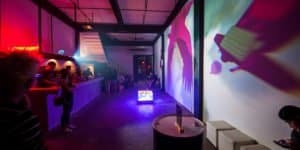 Showcasing local and international upcoming talents such as street art, computer art, etc. Representing international artist from Europe, America, and Asia. Oil and watercolor paintings, woodblocks prints, and fine art photographs. 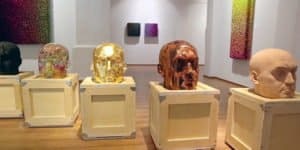 Suvannabhumi Art Gallery Chiang Mai is one of the only galleries to focus almost exclusively on Burmese artists. 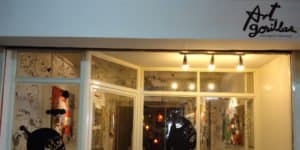 Artha Gallery Bangkok is a new gallery located in the area of Op .Garden. 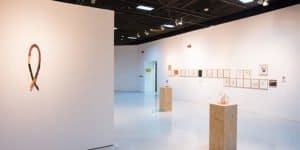 The gallery is dedicated to exhibiting emerging South Asian artists. 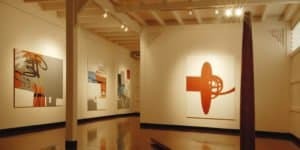 H Gallery Chiang Mai has seen notable artists and events, such as the 2012 Mit Jai Inn exhibit, which received critical acclaim. Documentary Arts Asia aim to increase the number & quality of Asian documentary artists, support emerging and established photographers & film makers. 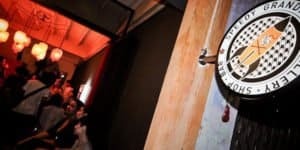 Showcasing contemporary art piece from local and international artists with a rotation every second month for solo artists with a workshop to start with. 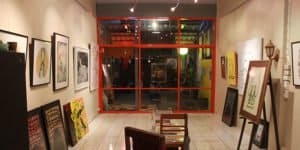 Gallery D-9 Bangkok is a small shophuose run by two brothers with 20 years of art scene knowledge. Gongdee Gallery Chiang Mai is one of the largest artistic spaces in the area, Gongdee Gallery is a veritable incubator of local creative talent. 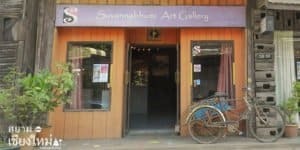 Sangdee Gallery Chiang Mai is a non-profit, dynamic gallery promoting local artists and showcasing both national and international talent. 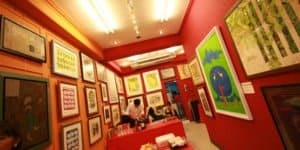 Commercial art gallery specializing in screenprints by Thai and international artists. Creative collaboration – artists and our skilled screen printers. 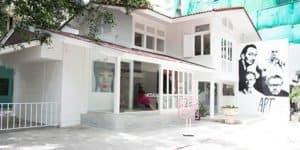 Located in an abandoned guesthouse is the newest gallery added in thonglor area that will provide large variety of art and performance. A 250 sqm open space overlooking the Chaopraya River initiated and supported by the photographer James Nachtwey. A place to met, talk, relax and debate. 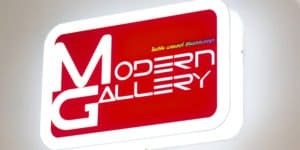 Established in 2005 with main mission to push the potential of modern art and capture the current directions of the rapidly developing visual culture. 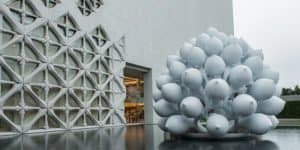 Established by Hossein Farmani, at Le Leela Hotel in order to showcase the international work to Asian markets and discover great Asian photographers. 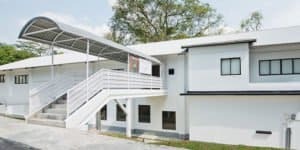 It’s a converted three stories ‘warehouse’ next to the ‘Khlong’ or canal and near two famous Chao Phraya river landmarks: iconic River City. 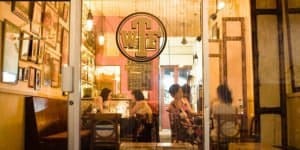 Founded in 2003 in the heart of Bangkok and within the Jim Thompson House Museum. 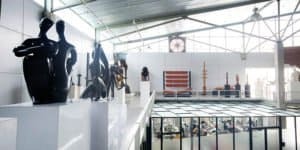 It is serving as a haven for local and international art communities. 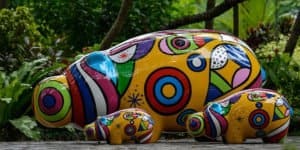 Paj Art Studio Workshop based in Bangkok dedicated to the creation and production of colorful sculptures on recycled materials. A pioneer of the bourgeoning art scene in Asia. Promoting Chinese Thai International art, encouraging the dynamic exchange both locally and internationally. 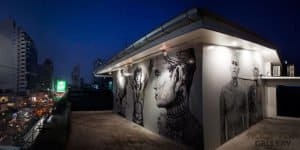 Rebel Art Space Gallery Bangkok is a new venue focusing on art related to acts of rebellion, social activism & projects which bring attention to societal issues. Differentiate Singapore from global competition through design development and use a design for the innovation-driven economy. Between a shopping center and hotel condominium market in which the project is also a source of food. 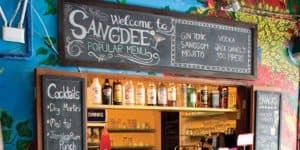 A meet and drink site of Bangkok. 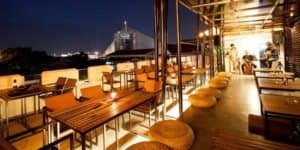 As well as tourists in the evening and a popular hang out place for new sources in the heart of Sukhumvit. 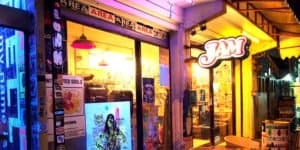 Bangkok Jam, Jam Cafe Bangkok is a cultural place, an Art gallery and offers delicious coffees, honest food, a place to exchange ideas – or just chill. 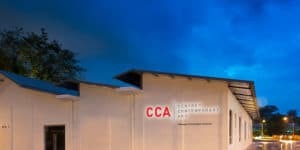 Singapore’s leading contemporary art galleries, established in 2001. 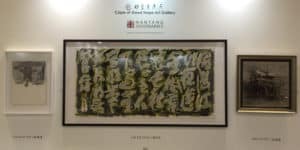 It has firmly built its reputation in both locally and in the wider Asian art market. 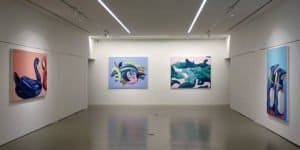 Ikkan Art expanded the gallery to Singapore to set up a new base with the vision and the aim to create, organize and launch key exhibition programs. 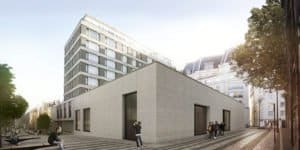 One of the leading and most established contemporary art galleries to be launched out of China. With the branches in Hong Kong, Shanghai, and Singapore. 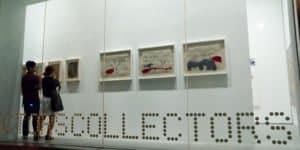 Singapore’s art that established to support local artist and create artworks in a sustainable way to increase the overall wealth of Singapore’s art collection. Located in South Bridge Road, Singapore. 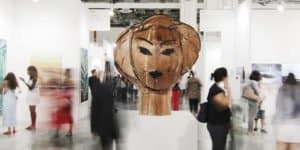 It’s known as the second Southeast Asia Forum and the leading Asian art fair of Asian contemporary art. 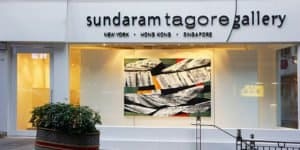 In Hong Kong and Singapore, originally established in 2000, New York City (in Chelsea and on Madison Avenue) by Sundaram Tagore. 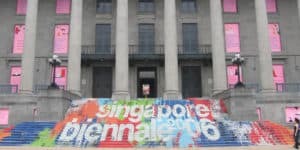 Singapore Biennale has contributed significantly towards growing the interest and appreciation for contemporary art among the Singapore public and foreigner. 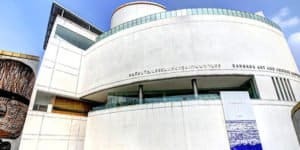 Recognized as a place of discovery and a platform for museum quality artworks from more established names to be exhibited alongside cutting-edge work. 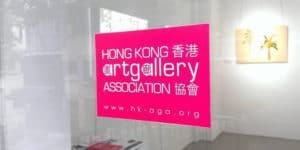 Non-profit organization of established art galleries in Hong Kong in 2012 and the member-based, with over 50 art galleries. 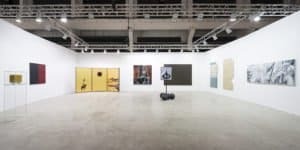 Gallery Exit Hong Kong was created in 2008 to be the reliable platform that allows all artists to collaborate and work with the gallery for the long-term relationship. 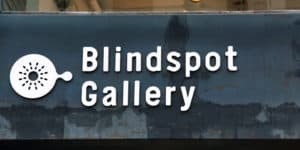 Blindspot Gallery is a contemporary art gallery in Hong-Kong with the purpose to focus on the contemporary photography and image-based art. A mix of Oriental culture, modern Western ideology, and art culture. Major important contemporary art trends and development in both Asia and Europe. 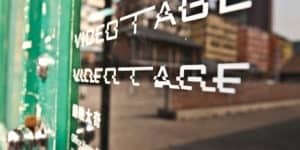 A non-profit organization preserves the unique history and legacy of video and media art movement in Hong Kong, and develop the impactful artist. 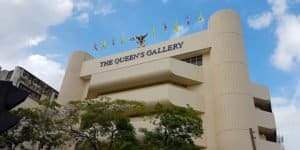 One of the notable art galleries in Singapore. 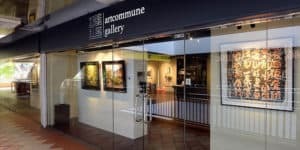 The gallery specializes in exposing the talented local artists to the both local and international stage. 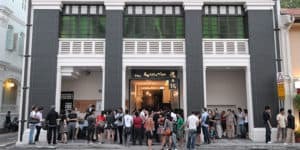 Singapore’s first independent contemporary arts center. Established in 1990 by the late Kuo Pao Kun. Pioneering and experimental arts programming. International collectors unique access to a diversity of multicultural artists, and leading dealers in the modern and contemporary art. 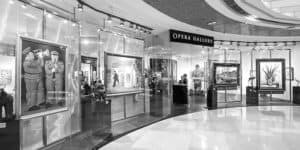 Visit Opera Gallery. Nanyang Technological University, a national research center of development with support from the Economic Development Board, Singapore. 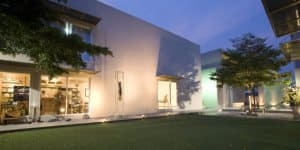 RMA Institute Bangkok is a non-profit Art gallery built in a beautiful house in heart of Sukhumvit Bangkok. 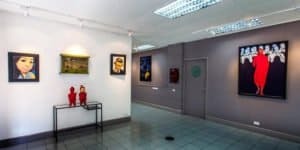 Rotunday Gallery and Garden Bangkok provide 2 different space to exhibit. Rotunda Gallery is an elegant domed room, originally the imposing entrance to the Library. 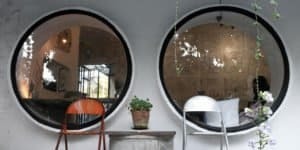 The circular floor is tiled in original teak and the walls feature neo-classical decorative stucco. 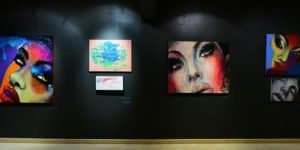 La Luna Gallery Chiang Mai has showcased,since 2004, the work of a number of talented emerging artists from Thailand, Malaysia, Myanmar and Vietnam. 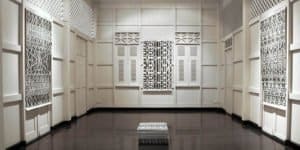 The visual art institution presenting largest public art collection in Singapore and Southeast Asia. 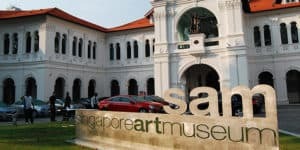 Singapore art museum or SAM is the international contemporary art practices, specializing in Singapore and Southeast Asia. Peranakan Museum is a museum that located in the Old Tao Nan School building at Armenian Stree, specializing in the culture of Peranakan.